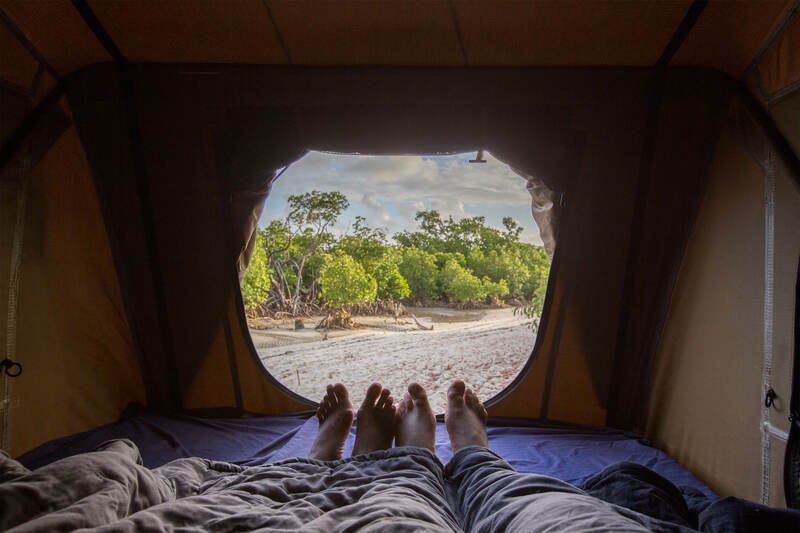 Whether you’re into glamping or camping, Lake Tinaroo has the facilities to make all visitors feel welcome. Located just 20 minutes drive from Atherton, the Lake Tinaroo Holiday Park has a large variety of luxury villas and sites, to suit every family’s idea of camping. 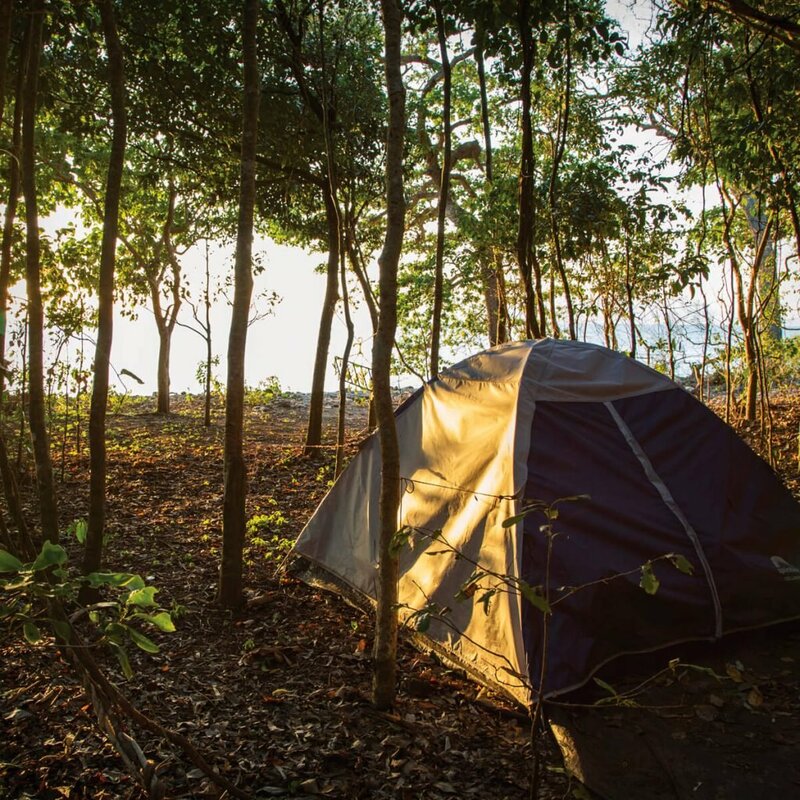 It’s a spacious, clean and quite campground, that has a café and convenient shop, stocking all of your camping essentials including fuel, firewood, gas, bait and fishing gear. If you’re after an active and fun family adventure, then hire a stand-up paddle board, kayak or even a boat from the Tourist Park, and then set off for a day on the lake, which is only a hop, skip and jump from your camp site. When the weather really warms up, Lake Tinaroo is one of the ‘go-to’ swimming destinations in Tropical North Queensland. It is especially suitable for ski boats, wakeboards and fishing. Setup a gazebo and BBQ by the water’s edge and cook a sausage or the fish you just caught. The larger camping sections are kept maintained and managed by Queensland Parks. Fong-On Bay, Downfall Creek and Platypus Campground are popular areas for large groups who enjoy water sports and looking for traditional camping. All camping areas are accessible by conventional vehicle or boat. Site booking are required in advance.